Suzuki’s 2019 Boulevard M109R is now available in Australian dealerships in two new colour schemes. The look is completed by a host of parts from the standard M109R transformed from chrome to black, including rear-view mirrors, drag-style handlebars and switches, clutch and brake levers, tank, clutch, magneto, side and cylinder head covers, brake callipers, side stand and the slash-cut mufflers. The Black Edition also features clear indicator and tail light lenses. 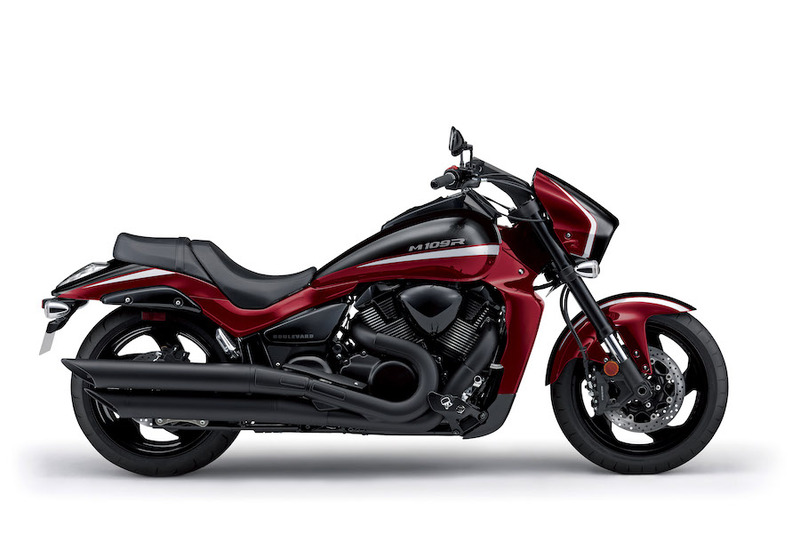 The 2019 Suzuki Boulevard M109R performance delivered by its 109 cubic inch, 54-degree, V-twin, liquid-cooled engine producing 92kW @ 6,200rpm and a staggering 160Nm of arm-stretching torque. 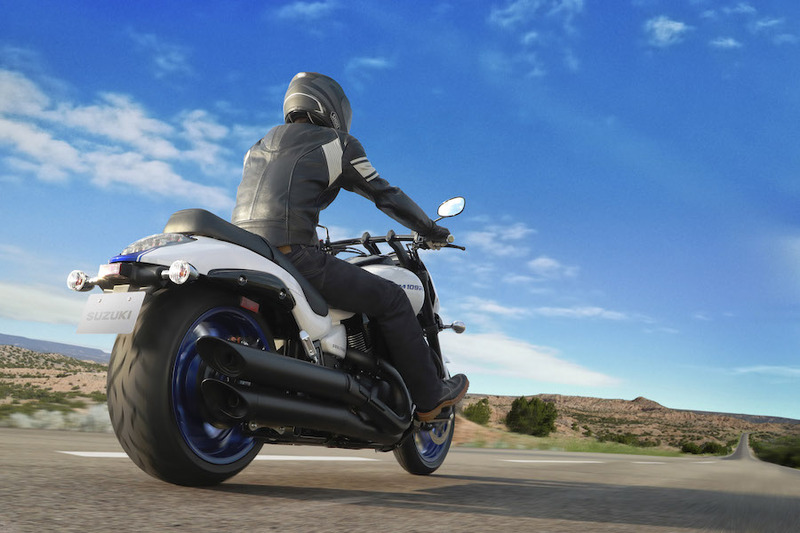 The massive 240mm low-profile radial rear tyre is the largest ever tyre used on a Suzuki motorcycle. GSX-R derived radial-mounted calipers matched with 310mm twin floating discs.